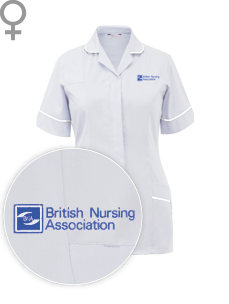 Each of the nursing agencies in the A24 Group operates independently of each other. 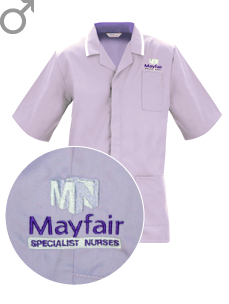 They each have an individual uniform as a means of separate identification in the workplace. 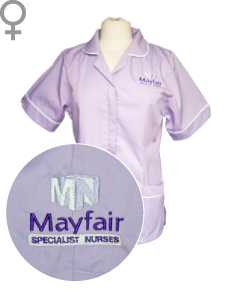 We have partnered with Logistik Uniforms to provide our branded tunics for each agency to agency workers at a special low price. 2. 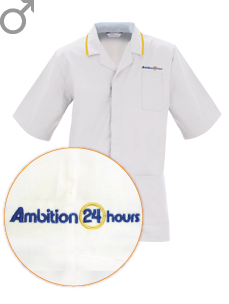 You are free to order any Logistik uniform items however only the A24 Group uniform options benefit from the special pricing. 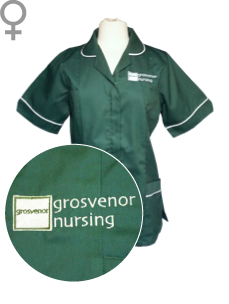 Uniforms are dispatched by Logistik (not A24 Group).